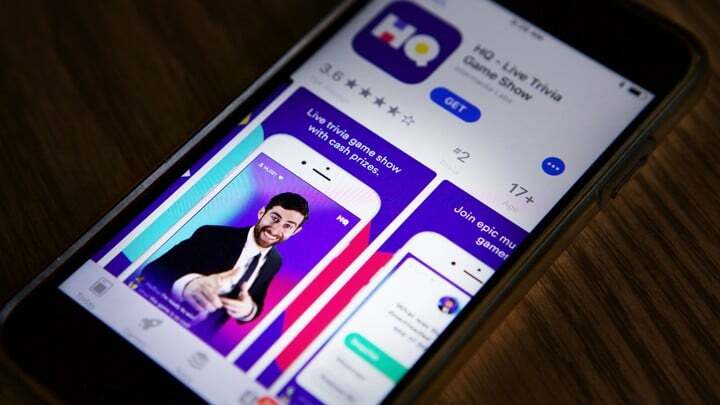 HQ TRIVIA: HOW TO WIN! 75 Amazing Facts About Toronto! 9 Tricky Trivia Questions About Toronto!